Many Americans drink soda everyday without giving it a second thought even though it’s considered common knowledge that sugary drinks aren’t good for your health. 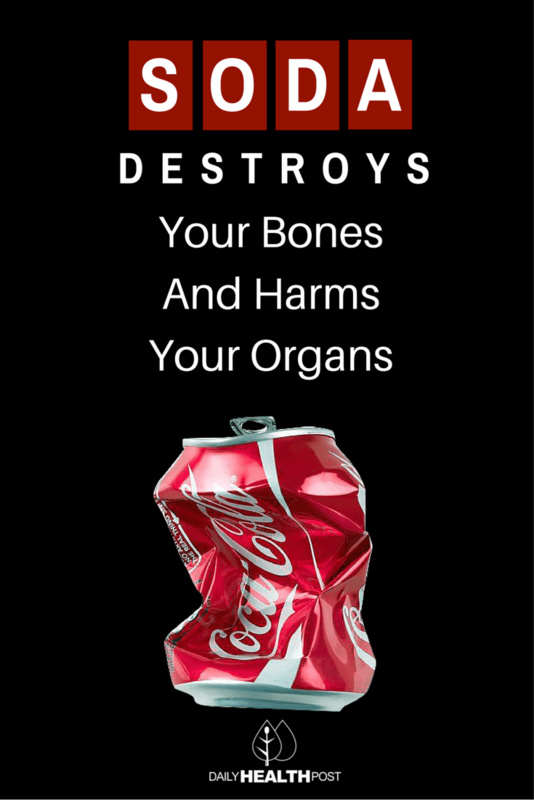 Each year, Americans consume an average of 57 gallons of soda per person (1). So how bad is soda? Well, let’s just say doctors aren’t divided on the subject. Cola soda contains both phosphoric acid and caffeine. 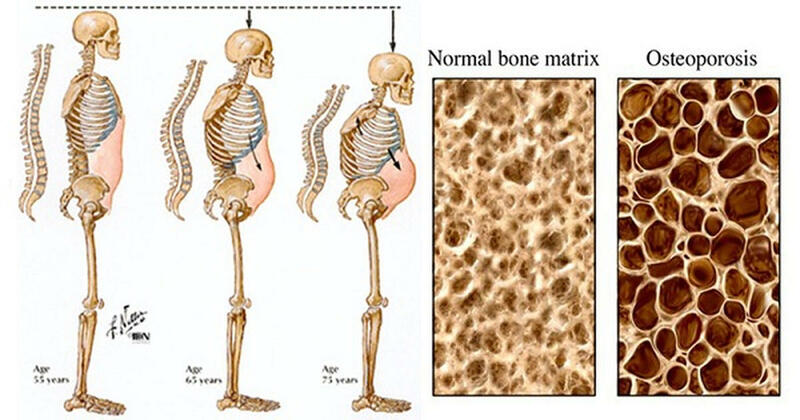 In 2006, the Framingham Osteoporosis Study examined the bone mineral density (BMD) of 1413 women and 1125 men (2).